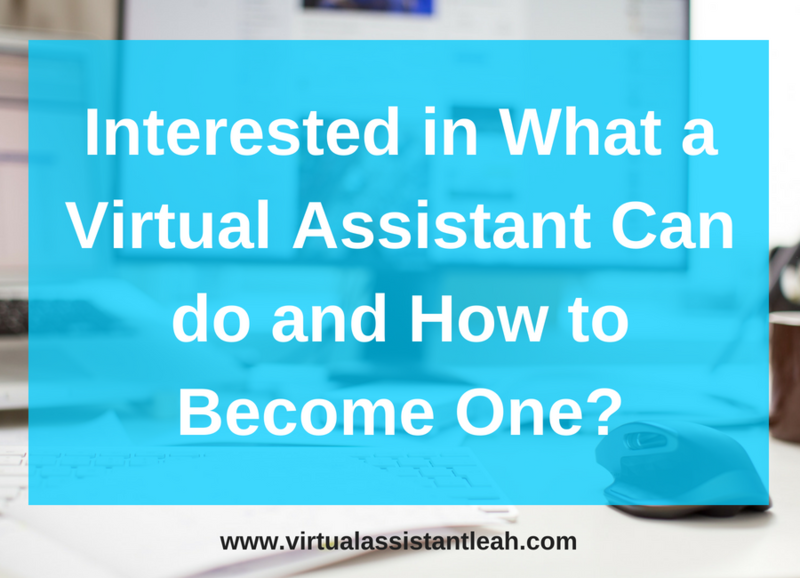 In this post, you will learn where to find information on what a VA (Virtual Assistant) is, what they can do, and how to become a one. Most of these resources are by VA’s that have been in the VA industry for more than a year and have a lot of informative blog posts and resources on their websites. They will show you what is a VA, what they can do, and what tools or software they use. Some even offer courses and mentor programs so you can have more in-depth learning to gain the skills and confidence to work with potential clients. You will also learn a bit about business law and how to protect yourself from being taken advantage of your work. For example, you should never do work without having a contract in place and signed by your potential client. You want to have proof and something to refer too if any disagreements or problems arise. Some of these resources also have a paid membership where you can pay a monthly plan or a yearly plan to access their exclusive content. Your VA Mentor is one of the first places you want to check for information and resources on being a Virtual Assistant. Tracey D’Aviero is a VA trainer and mentor and is apart of a couple of VA associations, she really knows what it takes to be a VA and has a lot of useful information to share on her website. VACT (Virtual Assistant Coaching and Training Company) is run by Amanda Johnson who is a business coach, mentor, and trainer. You should definitely check out her website for everything in becoming a Virtual Assistant. Reese Ben-Yaacov shows you how to start your own VA business with her course, training, and mentoring programs. She also has a free course that is one of my favorite free courses to take online. The VA Handbook has a lot of useful info on her blog and has an awesome downloadable and training list. The Techie Mentor has a lot of useful tips and information about starting your own VA business. She also has a Facebook group you can join to connect and learn with others. Virtual Miss Friday offers mentoring, courses, and useful info on her blog. Virtual Assistant Trainer by Lisa R. Wells has lots of VA useful information and resources. Horkey Handbook has a handy list of services that a VA can do that you can download at her site. She also offers a VA course and a freelance writing course. 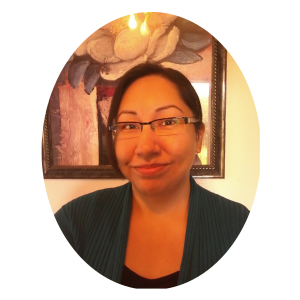 VA Networking is run by Tawnya Sutherland and has resources and training to become a VA. There is also a forum you can join to connect and converse with other VA’s. You can access the forum for free but to access other areas in the forum you will need to pay for the membership. VA Classroom.com offers courses on different skills you want to specialize in your VA business like social media management or mastering Google Analytics. IVAA (International Virtual Assistant Association) is a non-profit organization dedicated to educating the public about what a Virtual Assistant is and what they can do. Has a paid membership. CAVA (Canadian Association of Virtual Assistants) is an organization created for Canadian VA’s to network, grow, and become successful as a VA. Has a paid membership. GAVA (Global Alliance of Virtual Assistants) Is a website where VA’s worldwide can connect and share their knowledge and expertise. Has a paid membership. Virtual Assistant Forums is a forum where you can connect with other VA’s and discuss or ask questions related to this industry. Forums, LinkedIn groups, Facebook groups. There are a few forums and LinkedIn groups, and many Facebook groups available that you can join. However, not all of them are the same. Some groups may be for beginners or for those that have been in the VA industry for several years. And please remember when joining a group or forum to read the rules before posting, not only is it polite but it shows that you’re respectful and professional in this industry. This reminder goes for all other forums or groups you join, for example, a group for entrepreneurs or business coaches.